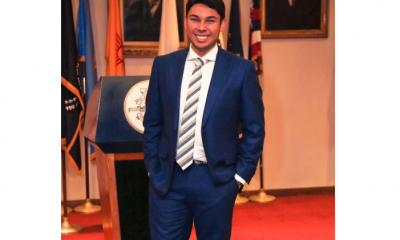 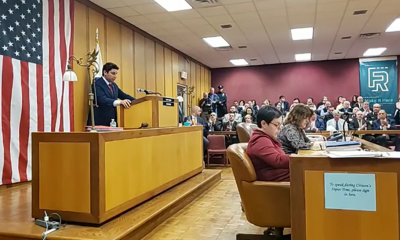 Live from Fall River Mayor Jasiel Correia’s State of the City address on March 20, 2018. 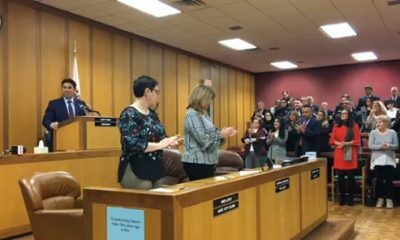 Poll: Mayor Correia to give State of the City address, what issue should he address most? 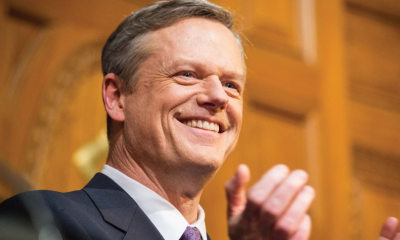 Governor Charlie Baker set his agenda for the coming year in his annual state of the state address.